The government will need to follow the required discipline on the fiscal policy front. This refers to Anup Roy’s report “Das favours flexible policy objectives” (January 19). 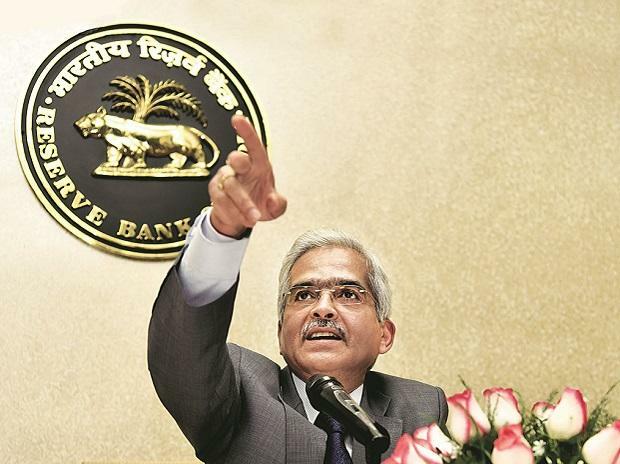 In his maiden speech as the RBI Governor, Shaktikanta Das has asserted the RBI’s mandated roles without being controversial in expression. As brought out in the report, India’s central bank has all along been playing a proactive role in promoting economic growth and financial inclusion by dovetailing its policies in consonance with the government of India’s (GOI) policy prescriptions. This occasionally came into conflict with the performance of RBI’s core functions with regard to maintaining price stability and regulation of institutions in the financial sector. With improved transparency in communication, sometimes media and vested interests inflated the differences in policy perceptions between the GOI and the RBI out of proportion. Viewed from this angle, the clarity in policy perceptions visible in the RBI governor’s speech is soothing and comforting. He is fully aware of the need to balance the twin objectives of economic growth and price stability and will need unreserved support from the GOI. The government will need to follow the required discipline on the fiscal policy front. It is going to be a tightrope walk in an election year for both the finance minister and the RBI governor. Unfortunately, both cannot afford to threaten to ‘walk alone’.